The words above are from Lars-Eric Lindblad’s 1983 autobiography, Passport to Anywhere.  Now regarded as the father of ecotourism, Lars-Eric was literally the first travel company owner to take travelers where only scientists had gone—the first to take citizen explorers to many destinations, including Antarctica and Galápagos, in 1966 and 1967, respectively. 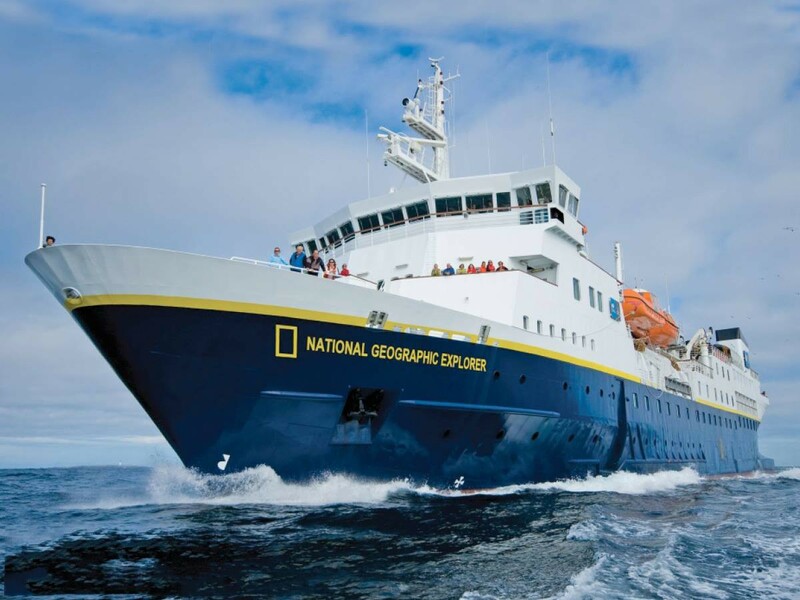 The Linblad Expeditions fleet consists of nimble, intimately-scaled expedition ships, able to safely venture where larger cruise ships cannot, allowing Linblad Expeditions to offer authentic, up-close experiences in the planet’s wild, remote places and capitals of culture. 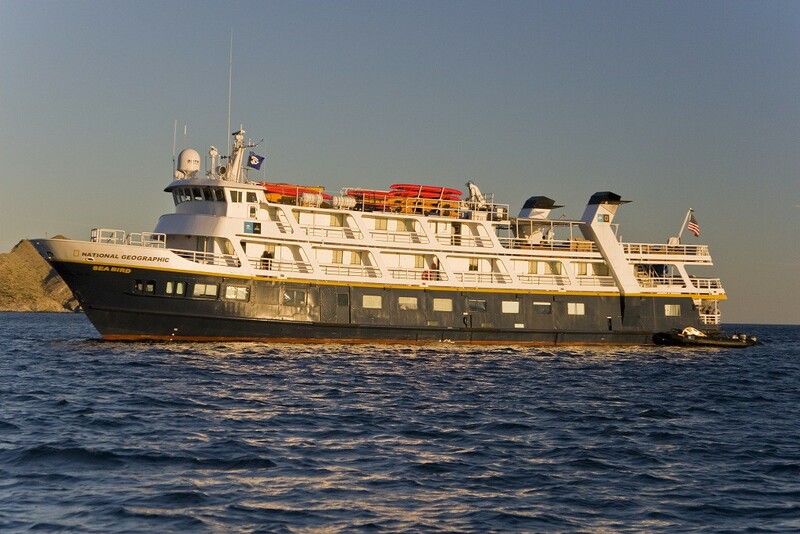 More than comfortable as your base for exploring, they are outfitted with cool tools that enable a genuine connection with the places we visit, and offer inviting private accommodations, and gracious public spaces for our expedition community to gather.